Une interview de 5 questions avec Rona. Merci, Madame! 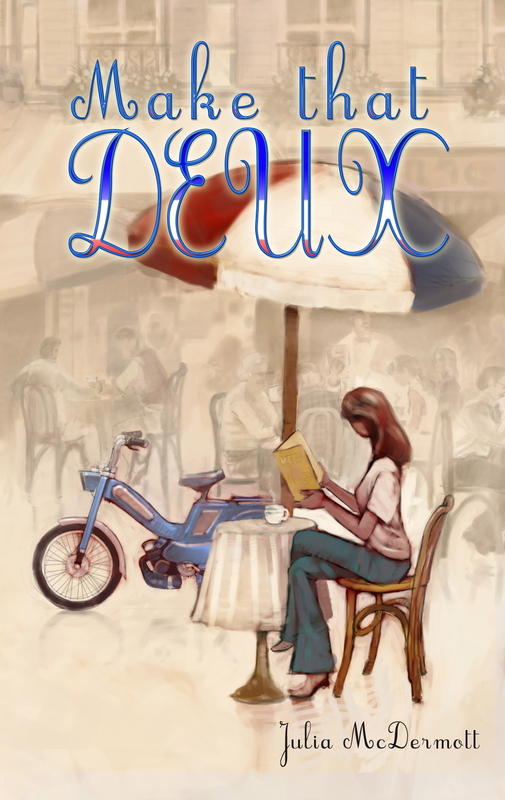 My friend Rona Simmons has posted her recent interview with me about my novel MAKE THAT DEUX! “As a member of the Atlanta Writers Club — purportedly the largest writer’s organization in the United States — I have had the opportunity to come to know a number of emerging and established writers and to read their works covering every genre, voice, and style and providing a wealth of innovative, insightful, and interesting reading. 2. What is your favorite passage and why? 3. Can you share the evolution of a few sentences of your writing … one that you labored over, revised and revised, and revised until it was just right and one that flew off the keyboard in final form, why did you make the changes you made to the first one and why did you particularly like the latter as it was? 4. How did you edit your manuscript, assuming you did at least some editing yourself? Did you read it aloud? What do you think, if you did, reading aloud does that reviewing on screen or in hard copy does not? 5. Would you share a favorite passage from one of your favorite authors? What makes this passage special to you?